Our Greenfield Hill office has moved right around the corner! Stop in and visit our new location – it is bigger and brighter to serve you better! Our charming Greenfield Hill office represents the only Real Estate office in this most desirable of Fairfield neighborhoods… it is also our very first location before we expanded year by year to cover all of Fairfield County! Set in the scenic triangle where Hillside and Bronson Roads meet, this office serves as a peaceful outpost set among the beautiful dogwoods and cherry trees that line the streets of Greenfield Hill… Visit us for all your Greenfield Hill Real Estate needs. The office is open Monday through Friday from 9 am to 5 pm. 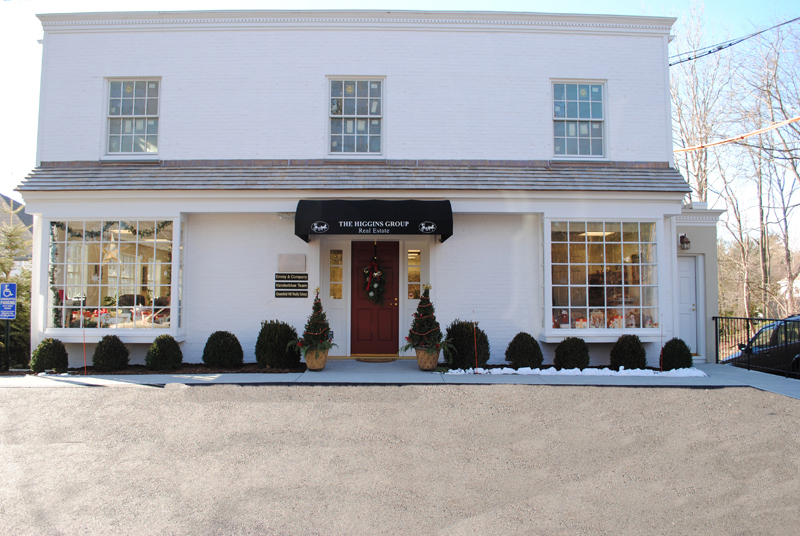 It is the home of Emmy and Company and Greenfield Hill Realty Partners. Stop in for a visit or call for an appointment 203.259.7686.